ILOVEMAKKONEN È LA NUOVA SENSAZIONE DEL RAP AMERICANO, LO ABBIAMO NOTATO TUTTI CON LA SUA HIT “I DON’T SELL MOLLY NO MORE“. LA COSA INTERESSANTE È CHE LO HA NOTATO ANCHE DRAKE CHE LO HA FATTO FIRMARE PER LA SUA OVO. 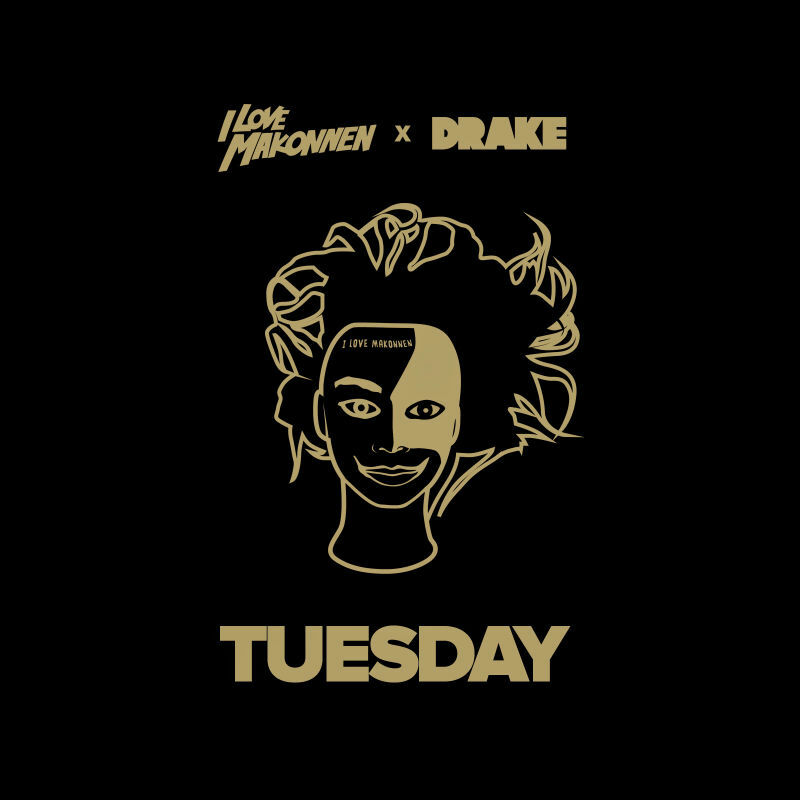 IL RISULTATO È QUESTO REMIX DI “TUESDAY” CON IL FEAT PROPRIO DI DRAKE CHE MANCO A FARLO APPOSTA SI CHIAMA COME OGGI, OVVERO MARTEDÌ. NON C’È SOLO DRAKE TRA LE CAUSE DEL SUCCESSO DI MAKKONEN, INFATTI IL RAGAZZONE DEL 1989 HA INCOMINCIATO AD ACCUMULARE FANS DA QUANDO MILEY CYRUS HA CONDIVISO UN SUO BRANO E VICE LO HA INSERITO NEGLI STAFF PICKS DICHIARANDO CHE LA SUA VOCE È QUALCOSA DI STUPENDO. IN EFFETTI TRA LE BASI SLOWED DOWN E LA VOCE CALDA E INTONATA È QUASI IMPOSSIBILE NON INCOMINCIARE A DONDOLARSI DINOCCOLATI E MIMARE VERSI CON LE MANI COME FANNO I RAPPER NEI VIDEO.